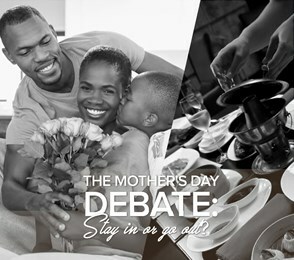 The Mother’s Day debate: Stay in or go out? Some moms say Mother’s Day is a hassle and they’d rather stay in and relax. Others look forward to an outing. 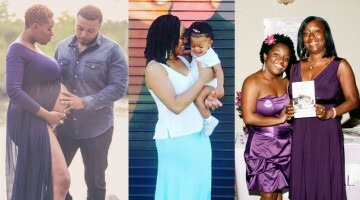 NEW YORK — Leslie Young is the California mom of four kids ages 9 and younger. For her, Mother’s Day is far from serene. “Just because it’s Mother’s Day doesn’t mean the nurse, chauffer, chef, janitor, hair stylist or activity coordinator get the day off,” she said of all the hats she wears. 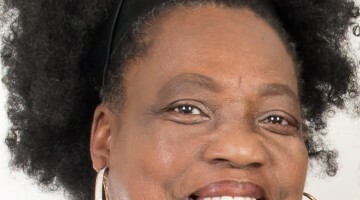 “I would love to spend Mother’s Day at home, where my kids can run amok and it doesn’t matter because no one else is there to judge me,” she said. Sorry, Leslie, but do know that you’re not alone. Staying home for Mother’s Day versus going out for a special meal is befuddling for others as well, and especially families with small children. On the one hand, yay! Fancy outing. On the other hand, yikes! Who’s got the energy and wants to spend it chasing little ones around a restaurant? And it’s not always just about little kids around white tablecloths and spillable drinks. Denise Wilson, 47, has two teens, 13 and 15, and still wants out of the restaurant outing for Mother’s Day. In New York, where she lives, that usually means a hectic chase for a reservation, long lines and huge crowds. This year, they’ll head to their weekend house in East Hampton on Long Island for relaxing, family fun. 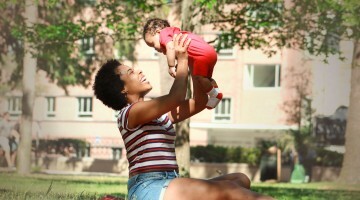 Another New Yorker, cookie-baking entrepreneur Zenobia Dewely, builds her family’s collective sweet tooth into her Mother’s Day. For six years, the 44-year-old mom of three — ages 18, 16 and 12 — has been on the opposite end of the Mother’s Day spectrum. According to National Restaurant Association research last year, the latest available from the trade group, 35 percent of Americans said they planned to dine out on Mother’s Day, with 13 percent choosing buffet style restaurants. About 13 percent said they would opt for breakfast, 26 percent brunch and 46 percent dinner, with some planning multiple restaurant or order-in options. Casual dining prevailed among 69 percent of Mother’s Day diners surveyed, while 21 percent went for fine dining. Fewer than half — 45 percent — were eating out with children under 18. Liz Vaccariello, mom of twin girls and editor in chief of Parents magazine, hears a lot from readers on the stay home versus go out Mother’s Day front these days. As for a fancy restaurant, well, “I can’t remember what that’s like,” Ponzar said. They’ve discussed letting the men grill, but that doesn’t solve the entire problem, she said.